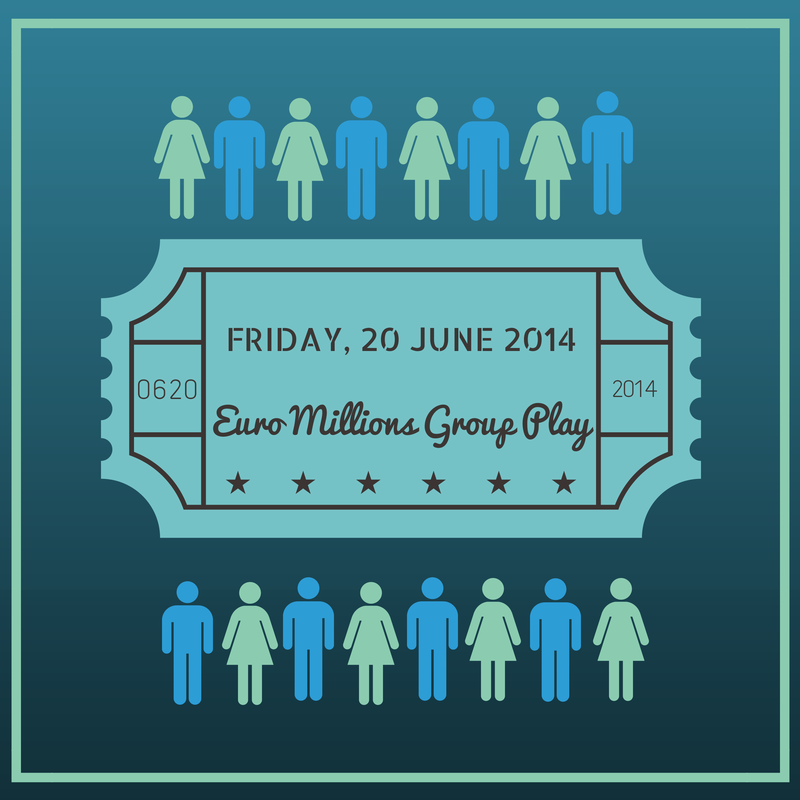 Another Euro Millions Group Play is scheduled for Friday, June 20th, 2014, so if you'd like another chance at a first prize worth at least 15 Million Euros - plus 10 guaranteed lower division prizes - grab a share now! When you join Euro Millions Group Play, you share 288 number selections formulated specifically to guarantee at least 10 prize wins in the scheduled draw. This is the minimum number of guaranteed prizes, but there are often more. In the last Euro Millions Group Play on June 6th, one Group won 13 prizes, and another won 21! Be a part of our next shared win... JOIN OSA'S EURO MILLIONS GROUP PLAY NOW!